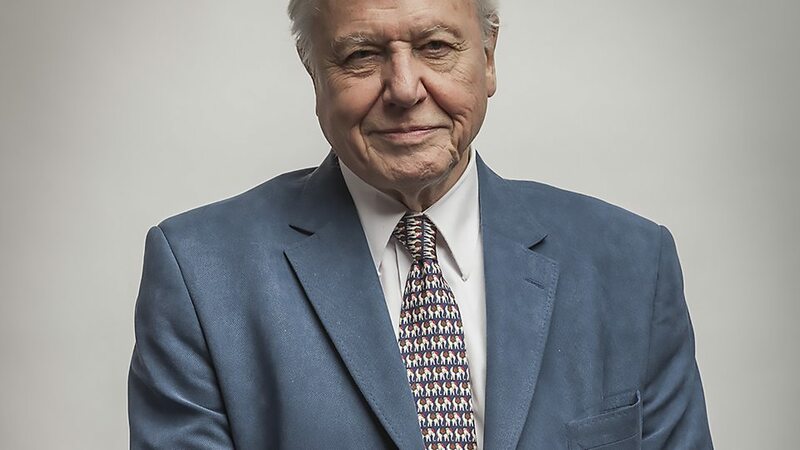 Sir David Frederick Attenborough OM CH CVO CBE FRS FLS FZS FSA FRSGS (born 8 May 1926) is an English broadcaster and natural historian. 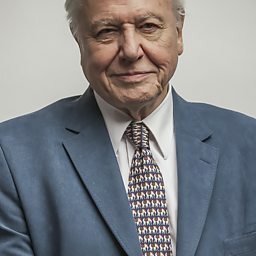 He is best known for writing and presenting, in conjunction with the BBC Natural History Unit, the nine natural history documentary series forming the Life collection that together constitute a comprehensive survey of animal and plant life on Earth. He is a former senior manager at the BBC, having served as controller of BBC Two and director of programming for BBC Television in the 1960s and 1970s. He is the only person to have won BAFTAs for programmes in each of black and white, colour, HD, 3D and 4K. 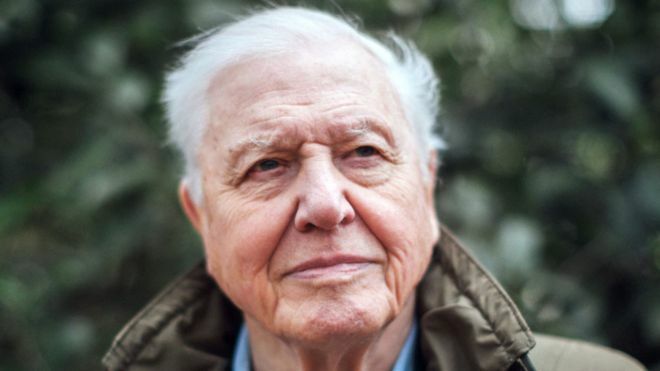 Attenborough is widely considered a national treasure in Britain, although he himself does not like the term. In 2002 he was named among the 100 Greatest Britons following a UK-wide poll for the BBC. 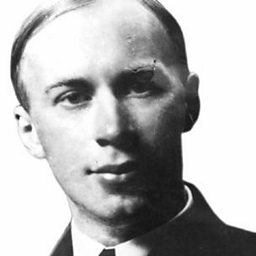 He is the younger brother of the director, producer and actor Richard Attenborough, and older brother of the motor executive John Attenborough. 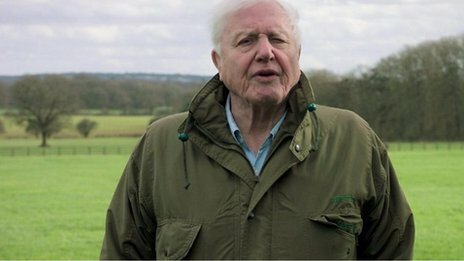 What is Sir David Attenborough's favourite butterfly? The legendary naturalist on why he's spending 15 minutes a day counting butterflies. Björk talks to Mary Anne about her love of broadcaster and naturalist Sir David Attenborough, and her fascination with voices in general. 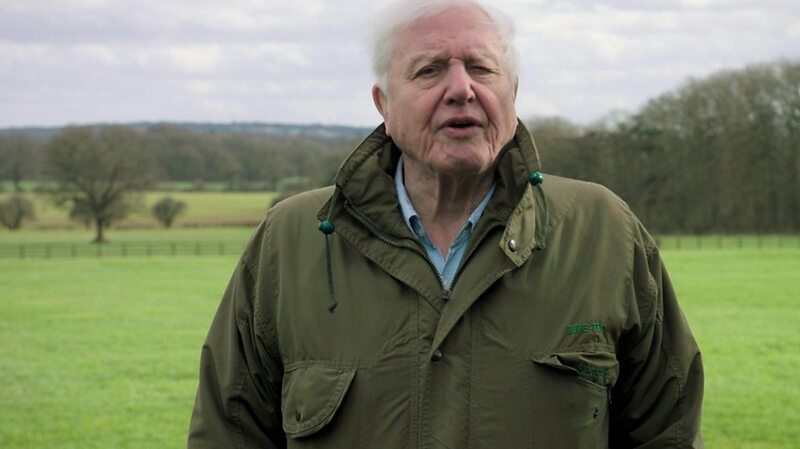 Sir David Attenborough chats with Greg about his life-long love of natural history.